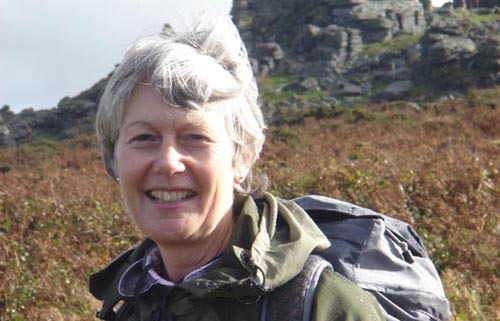 Moorland Guides was created in 2012 by the former guides of the Dartmoor National Park volunteer guides service as a small co-operative sort of group comprising existing and qualified guides who, for many years, have been working with the Dartmoor National Park Authority in providing and leading guided walks and also supporting the educational programme by guiding school groups from both this country and abroad. 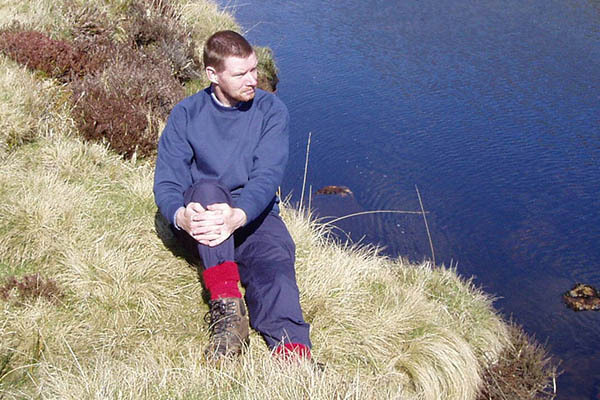 During the run-up to 2012 and the austerity measures imposed by central government, many organisations have had to review their work and rationalise their manpower and services. 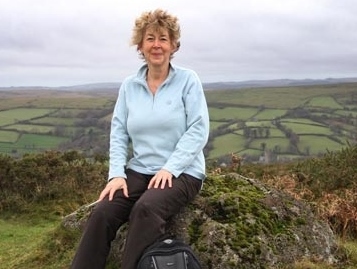 The Dartmoor National Park Authority has not been immune from that challenging situation and had to make some very difficult decisions to move forward into a future with a much reduced income. 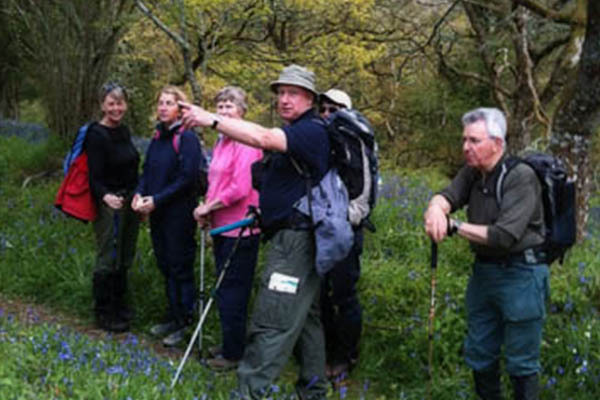 One of the various ways identified to reduce expenditure by the Authority was to look closely at the provision of the guided walk service. 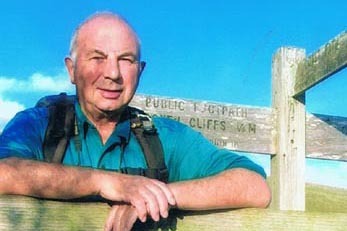 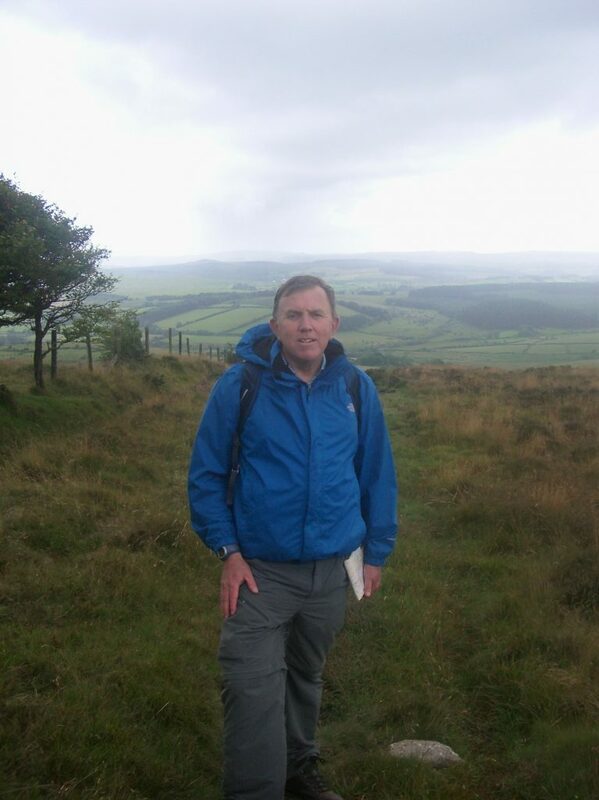 To that end, on 1st April 2012 the Authority stopped providing the existing public guided walks programme and also relinquished the international student guided walks involvement, thus handing that engagement over to Moorland Guides. 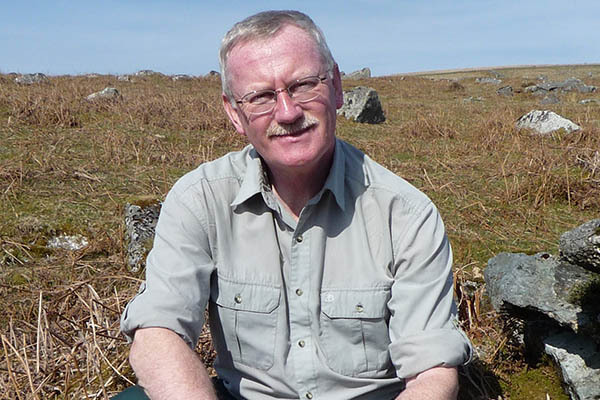 The Park Authority will be retaining responsibility for the educational walks service for UK schools and colleges and nothing changes there. 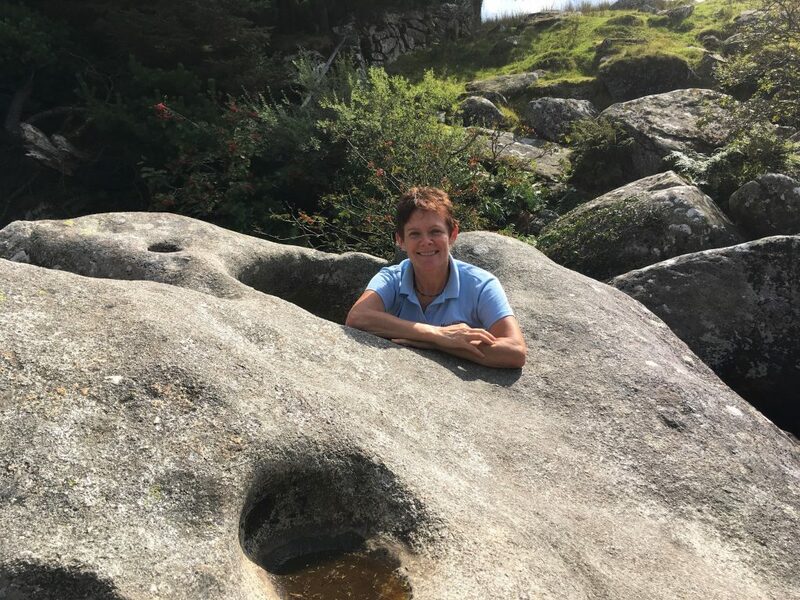 This gave a great opportunity for the guides themselves to look at the guided walk programme and take it forward as a private entity. 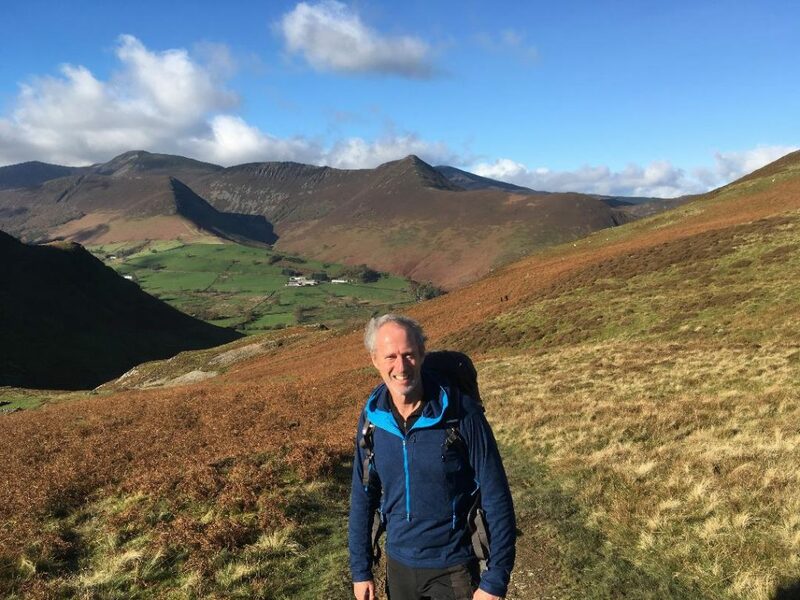 It gives us the chance to really expand the variety of walks available and to listen to our clients and customers and provide a new and innovative programme of walks aimed at all abilities and groups. 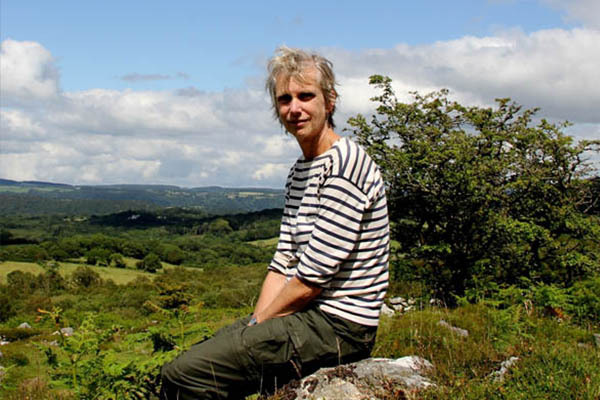 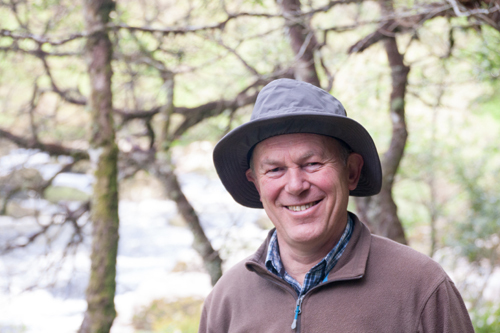 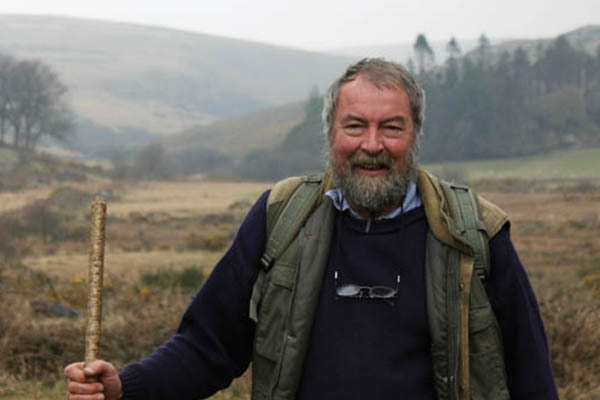 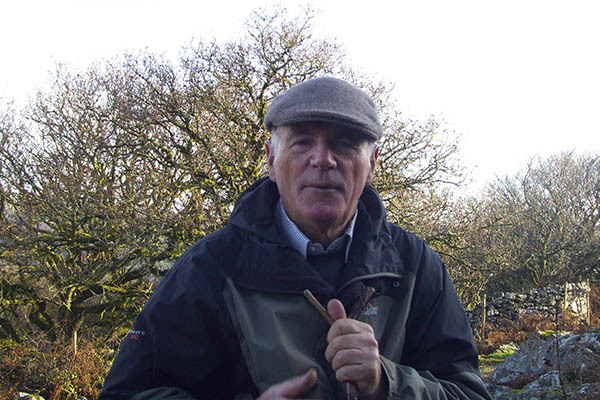 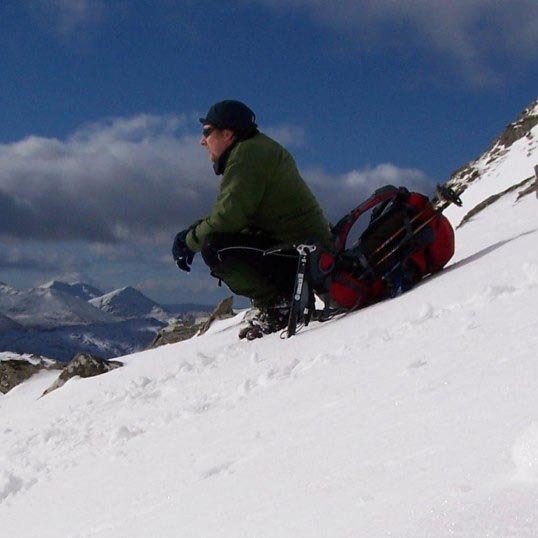 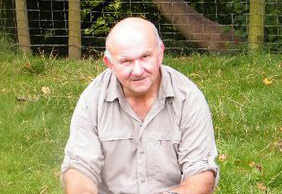 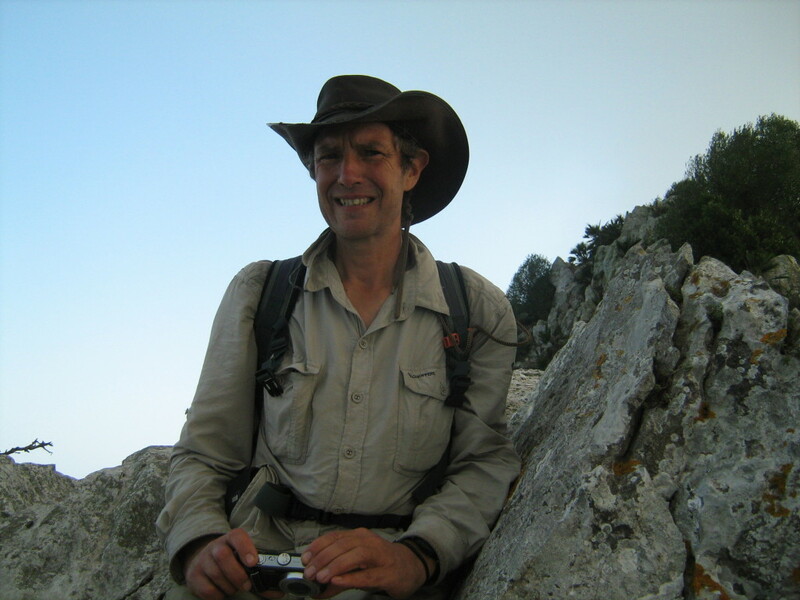 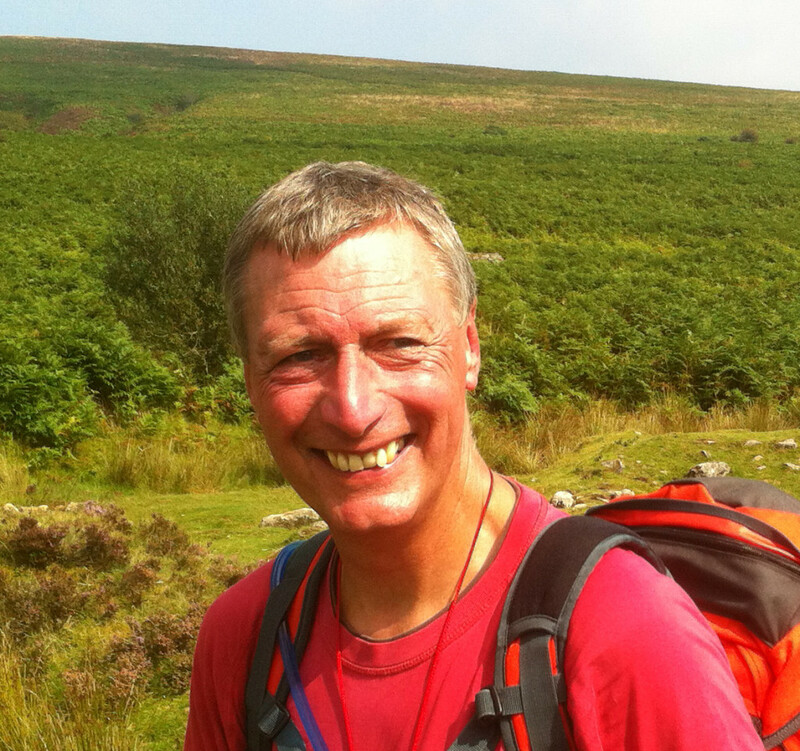 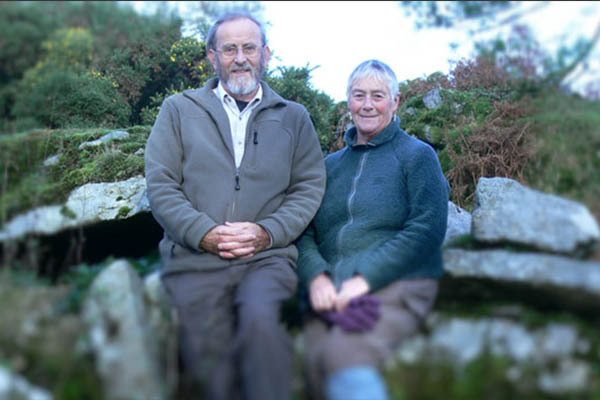 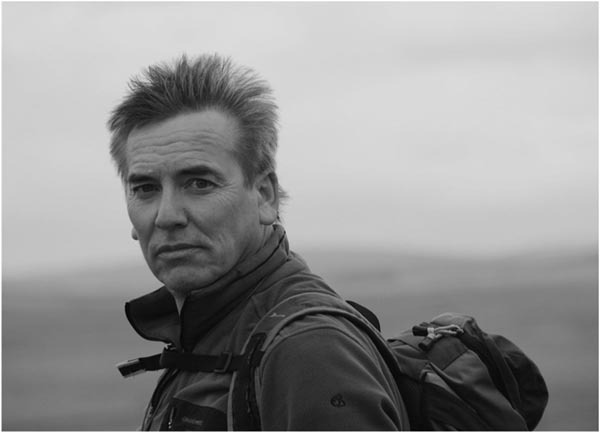 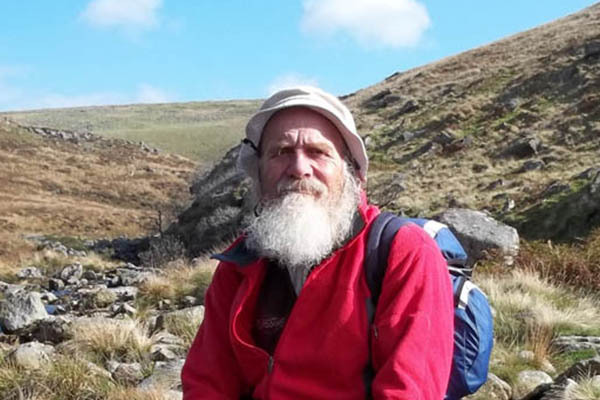 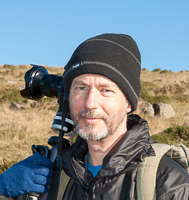 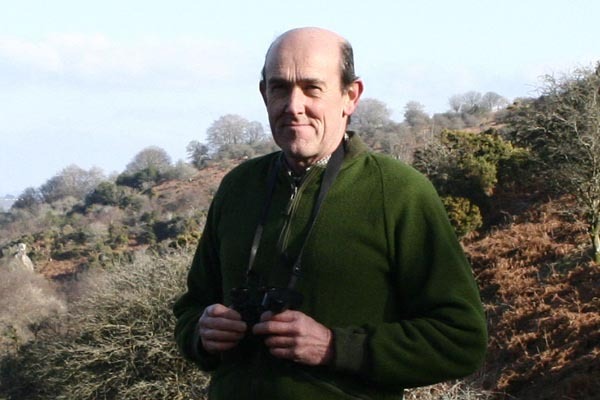 Many of the guides (who had previously been engaged in the work of the Dartmoor National Park Authority) have now become self employed, freelancing to Moorland Guides a small group being run and administered by one of the guides – Simon DELL. 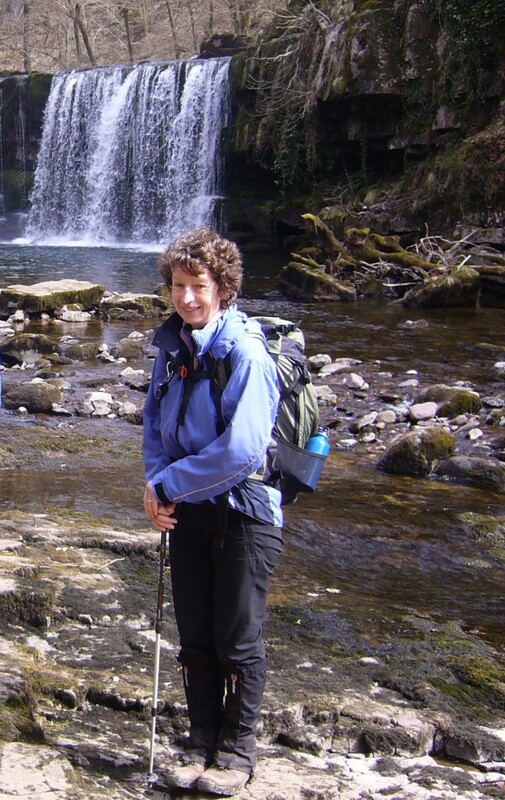 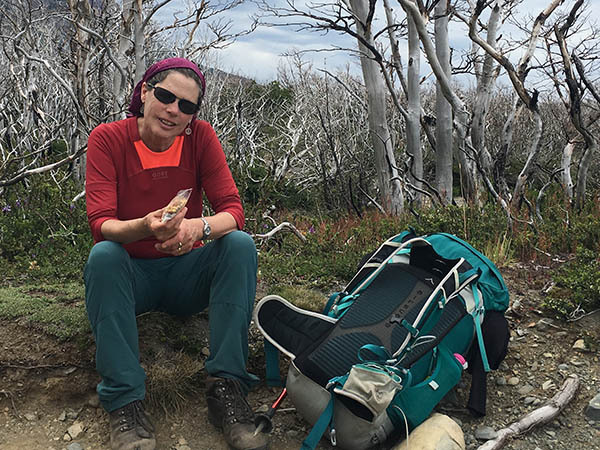 We will also take on the international student guiding as well as providing voluntary guides to the National Park to help with their retained responsibility of leading guided walks and educational visits for UK schools, which is what we have done for years.